SUNSET RED OM ROWEL FLOWER PUNK HIPPIE ROUND HINDU IRON ON PATCHES 50 pcs. 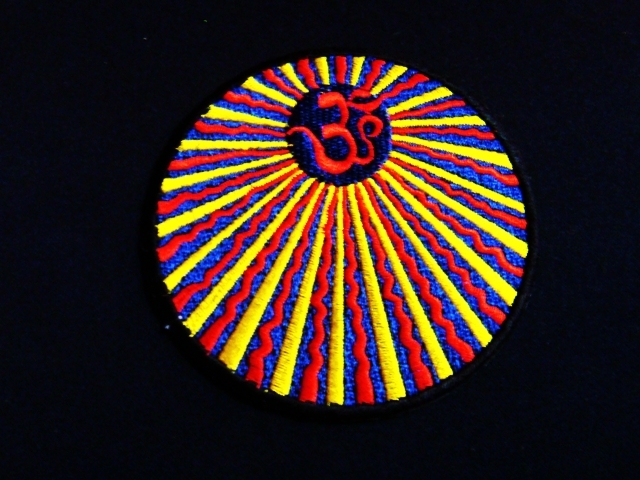 SUN RED BLUE OM ROWEL FLOWER PUNK HIPPIE ROUND HINDU IRON ON PATCHES 50 pcs. SKU: PE074. Category: Peace Patches.